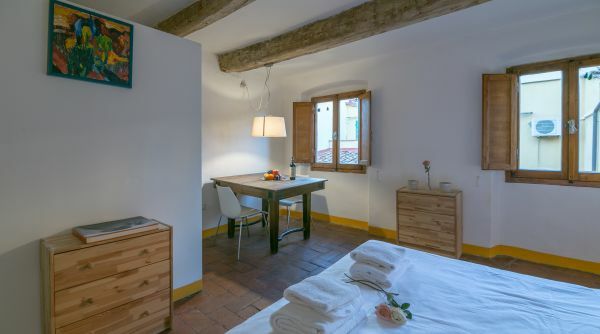 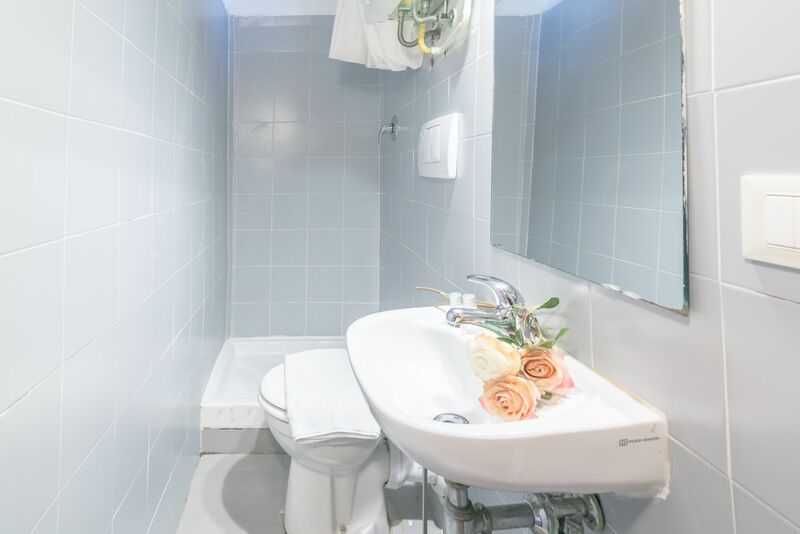 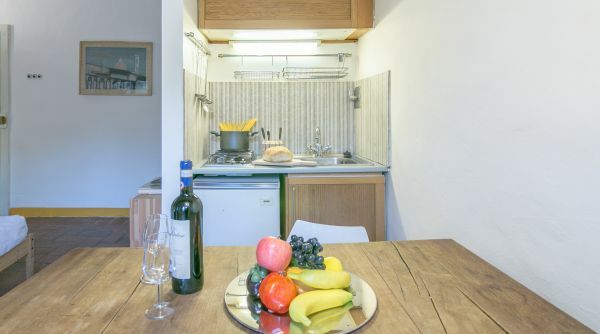 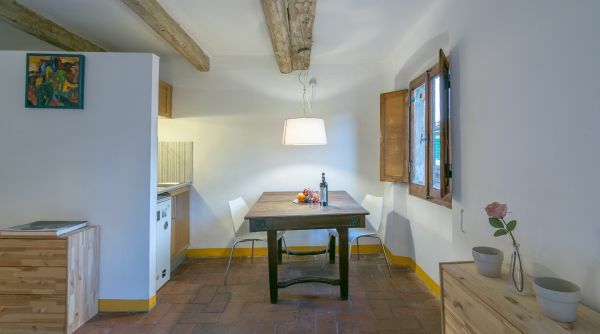 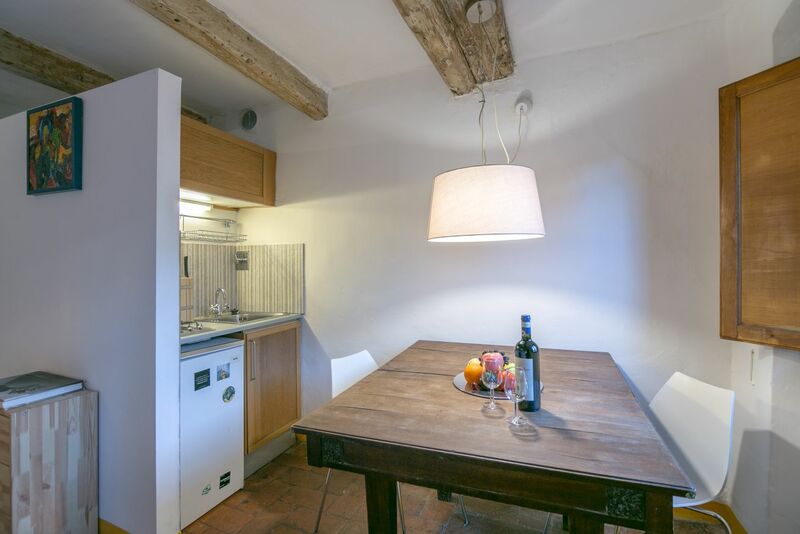 Amorino is a comfortable studio located in the heart of Florence just a few steps from the Duomo and the Mercato di San Lorenzo and very close to the central train station of Santa Maria Novella. 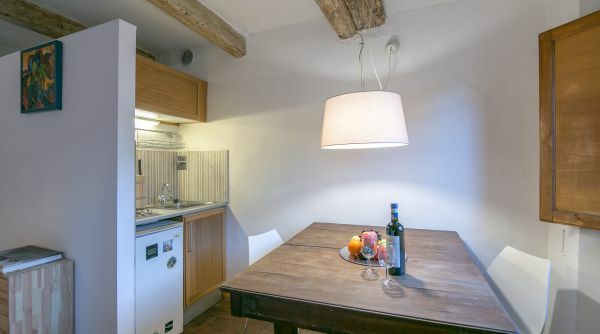 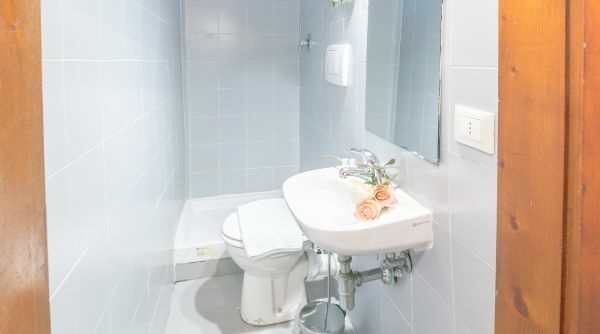 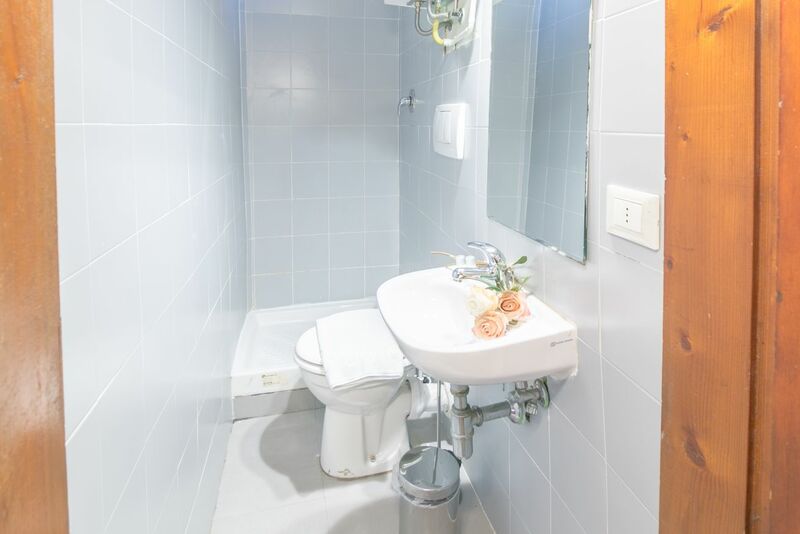 The apartment is located in a quiet and peaceful street and is a great starting point for exploring the city. 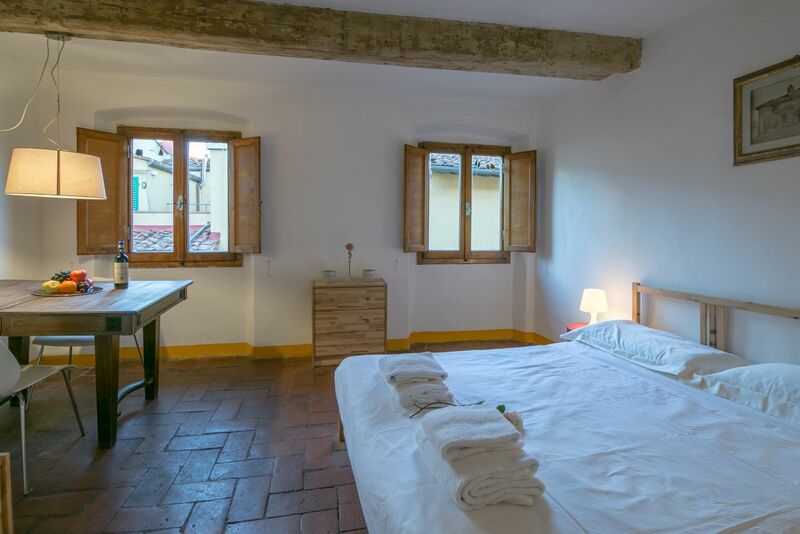 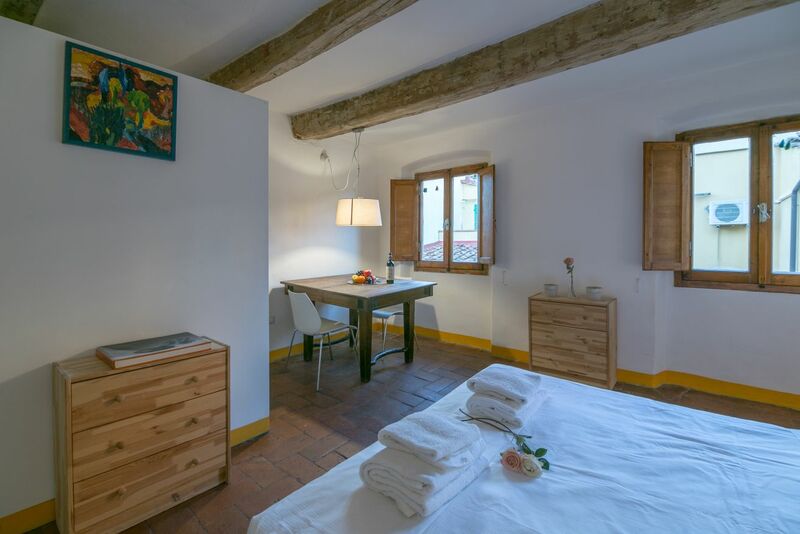 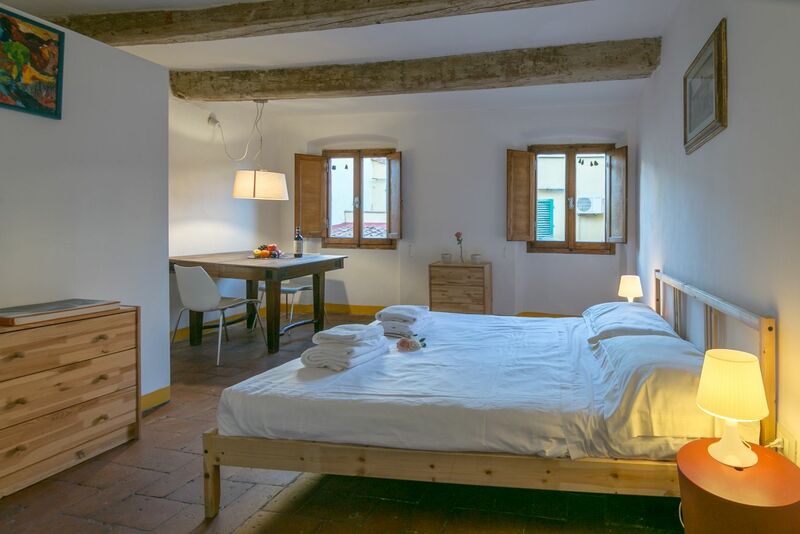 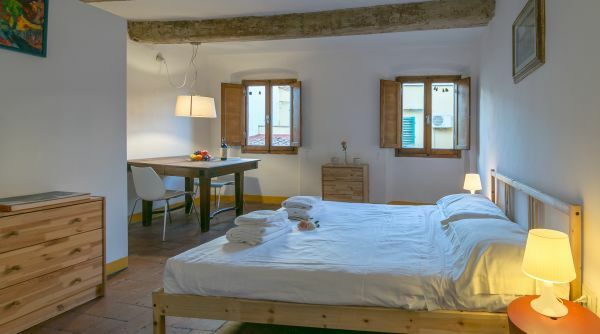 Perfect for a couple, Amorino Studio is equipped with a double bed, kitchenette, dining table and a bathroom with shower. 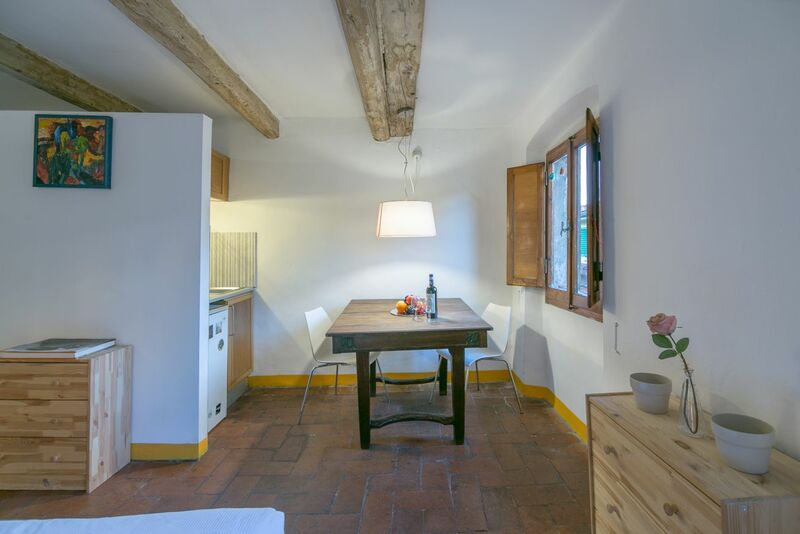 The typical details of this apartment are really beautiful, like the Florentine terracotta floor and the ceiling with exposed wooden beams. 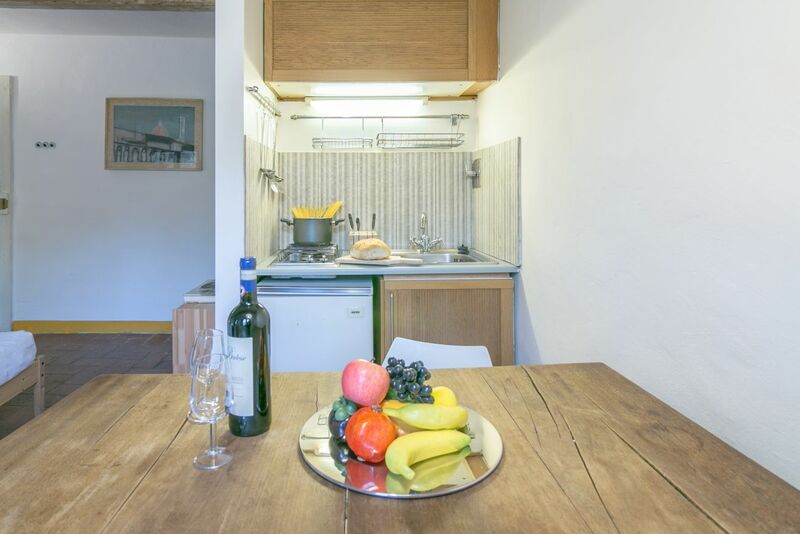 Amorino Studio is the ideal solution for a couple who want to explore the historical center of Florence far and wide. 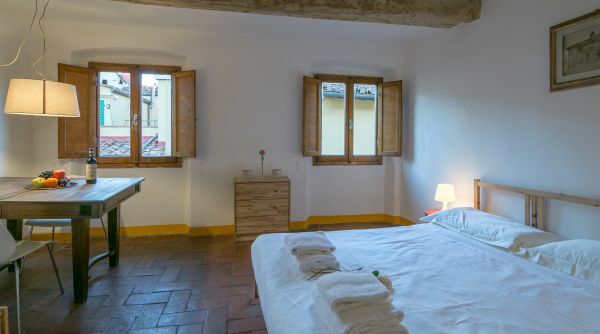 We are in fact in the district of Santa Maria Novella, a stone's throw from all the main monuments of the city that can be reached on foot in less than 10 or 15 minutes.